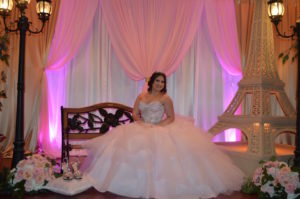 What a beautiful look we had tonight. 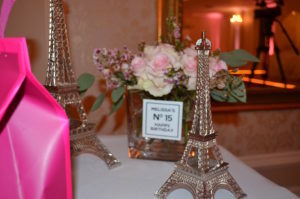 Paris Theme Birthday Party for a princessMelissa was very emotional during the event. 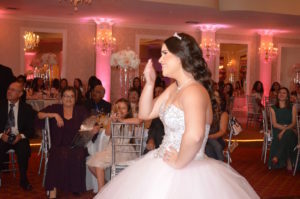 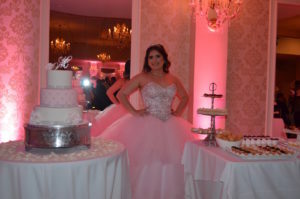 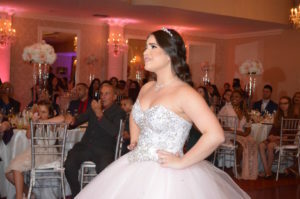 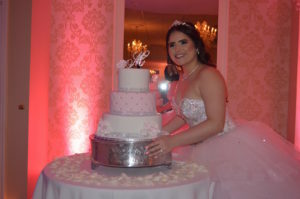 Her parents had made her dream come true wth the celebration of her 15th Birthday Party. 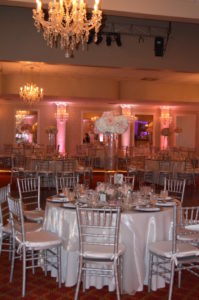 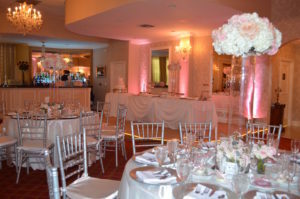 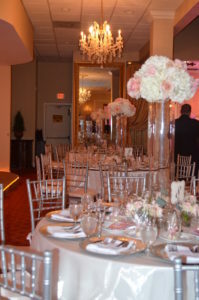 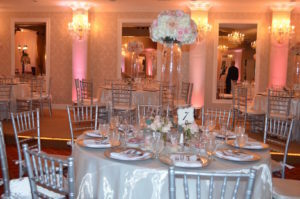 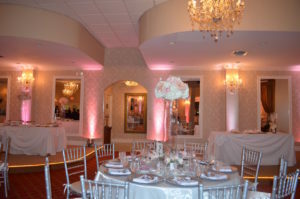 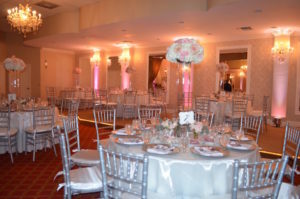 Grand Salon Reception Hall looked gorgeous, the white and blush touches and silver chivalry chairs created the perfect ambience for a Paris Theme event. 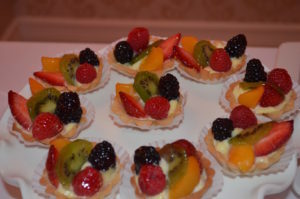 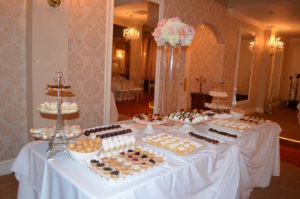 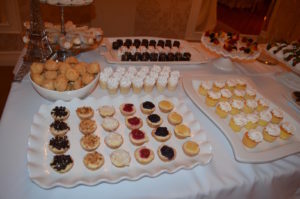 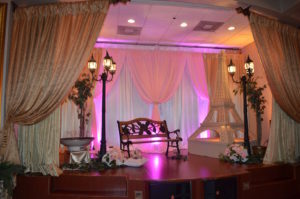 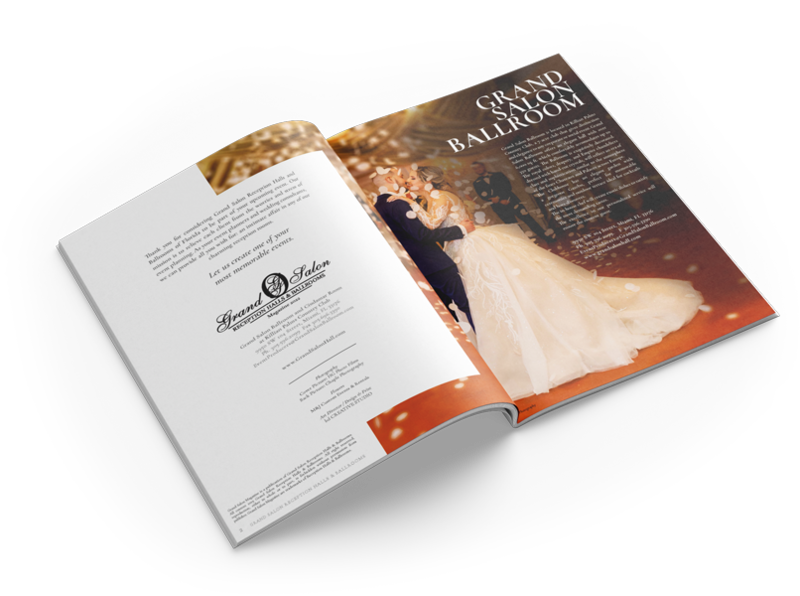 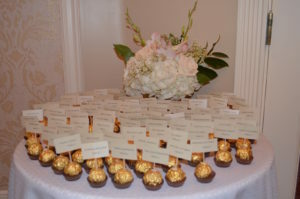 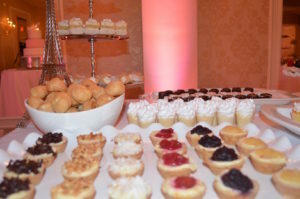 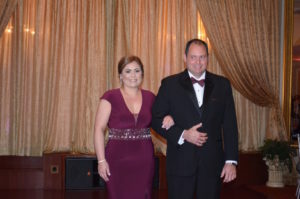 The guests had a great time and enjoy Grand Salon signature Viennese station. 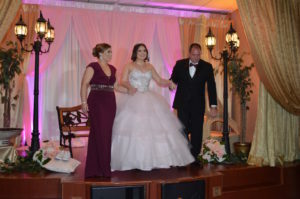 Melissa had he honor to dance with both of her parents after her presentation. 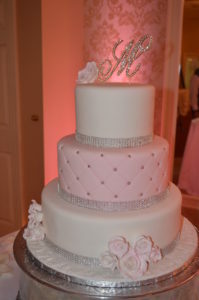 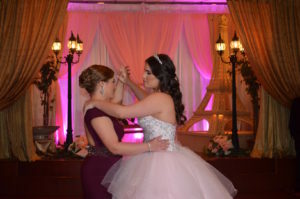 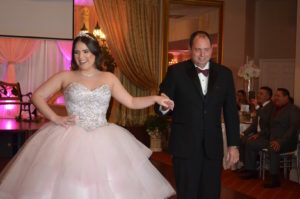 After cutting the cake, Melissa enjoyed all night long with her family and closest friends.